Math is just hard for some kids. And even for other kids who click with it, everyone needs to stay sharp. Especially during the summer break–when, let’s face it…our brains turn off. I’m all for summer break, but I am a little worried my kids are going to forget so much of what they learned in school last year and be really rusty when school starts again. With each grade, the demands increase a little and it gets a little harder. So we need to keep up our skills. I found this great, free summer math program for school-aged kids that corresponds perfectly with what they should be learning. It’s called TenMarks by Amazon and it’s a recipient of the 2015 CODiE Award for Best Math Instructional Solution. First you start out by having your children take an assessment. Then they will have assignments to complete based on how they did. And you, the parent, will have your own account to track everyone’s progress and see how they are doing. 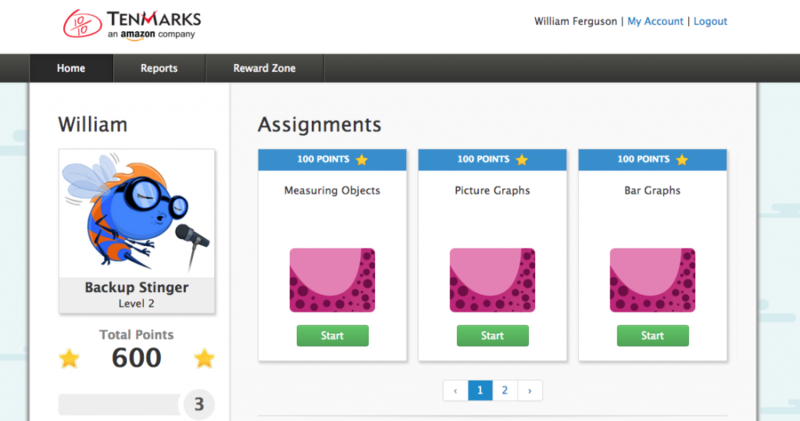 You can also assign rewards for a certain number of assignments completed. I like to make my rewards activities, like ‘go to the pool’ or ‘go out to lunch with dad’. Now it is part of our daily routine. 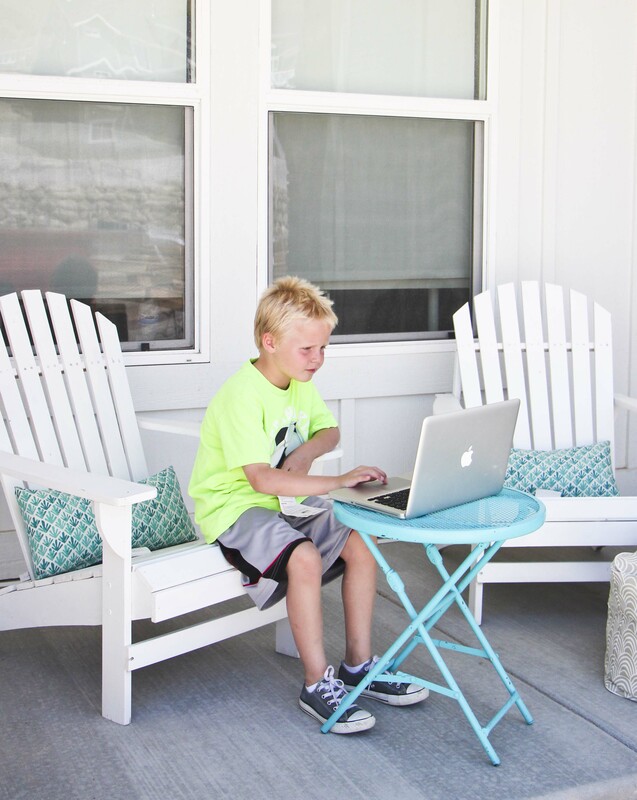 My seven-year-old has jobs each day, 20 minutes of reading, and to complete one assignment on TenMarks. He is so good at completing his requirements each day and loves the idea of earning rewards. 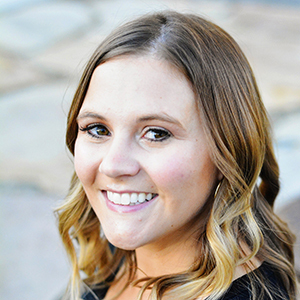 Summer is fun, but sometimes the days are long and it gets hard to keep coming up with ideas for how to entertain the kids. This helps them stay focused and learn at the same time. 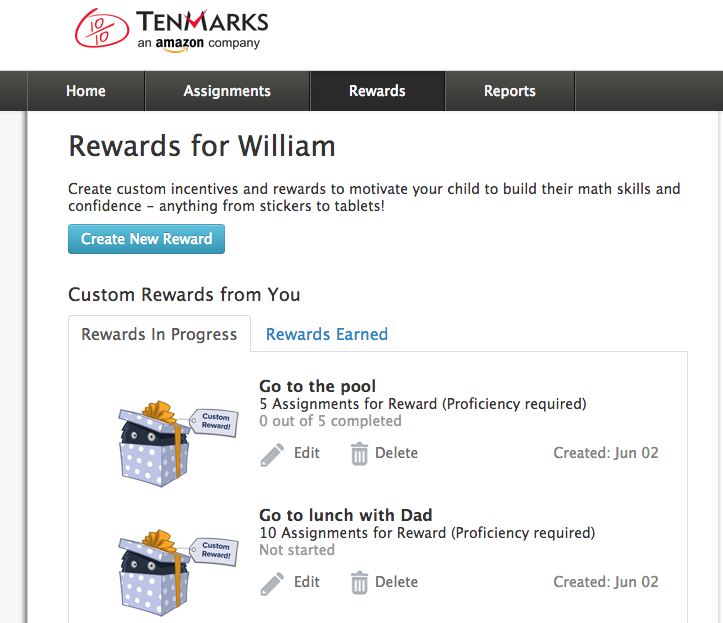 Sign your children up for TenMarks, which runs for free until August 31, 2015. It also has an app so you can put it on an ipad or tablet and they can use it on the go! And by the time second grade rolls around, hopefully he will be at the top of his game! I wish I had done these summer programs when I was a kid…maybe I wouldn’t have struggled so much.